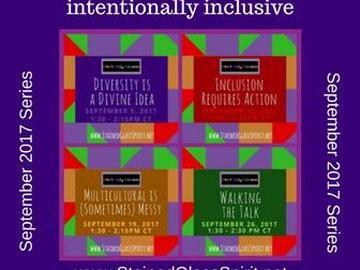 Intentionally Inclusive September Series 2017 is a series of 4 webinars. Each webinar is 45 minutes long. Register for the entire series and receive a discount, or for individual sessions.